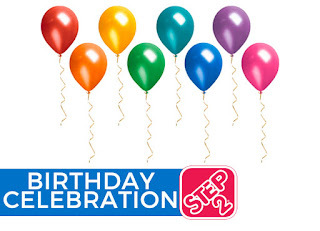 Enter for a chance to win a $1,000 Step2.com gift card. Offer runs now through the end of July. 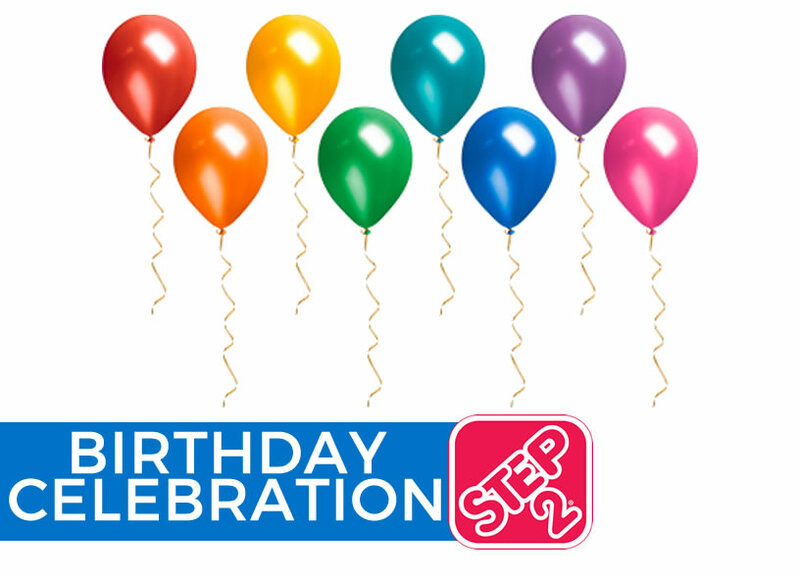 We're past the age for Step2 in our household, but still, it is a $1,000 gift card you can win. I don't know if this is US only or not. Good luck.